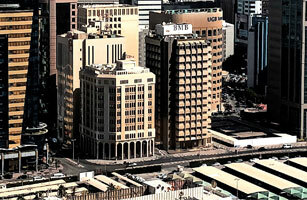 Manama, Bahrain (27 November 2008) – BMB Investment Bank announced today the resignation of Mr. Albert Kittaneh, its Chief Executive for the past sixteen years effective 15 February, 2009. While Mr. Kittaneh is leaving BMB to persue personal interests, he has agreed to remain advisor to the Bank until the end of 2009. The Board of Directors of the Bank will shortly announce the name of his successor.